Indeed it's a food haven waiting to be discovered. We all know about the Salcedo Saturday Market. 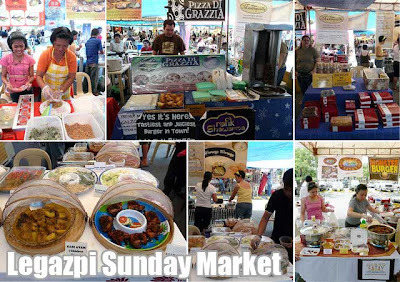 But have you ever gone to the Legazpi Sunday Market, also known as the BSL Sunday Market? If you haven't, then it's about time you do and try out the great food! Of course, you should try the best ensaimada in town, Imang Salud classic ensaimada, an old family recipe which we inherited from my great-grandmother, Salud Dayrit-Santos of San Fernando, Pampanga. These giant melt-in-your-mouth ensaimadas are guaranteed to tickle your taste buds. Also check out mom's tibok-tibok! There's so much more to munch on. Check out the fresh lumpia of Yan Ching, the pizzas and samosa at Pizza di Grazzia, Becky's Kitchen and the traditional Spanish tortillas of Mantequilla. Warung Warung serves traditional Malay food such as beef rendang, kari ayam and ayam goreng, while Singaporean satay is a specialty of Island Satay. I also adore the takoyaki, gyoza and other Japanese dishes. Next door one would find japchae and other Korean delights. Have you ever tried Turkish baklava? Well, Anatolia Cuisine serves that and more Turkish pastries. And there's Indian food such as methi chicken, mushroom mutter, shahi paneer and dal makhni. There are different kinds of deli from all over Europe. And great hamburgers in a bun served by Monster Burger. There's food from all over the Philippines, Ilocos empanda, grilled meats, seafood and other ihaw-ihaw and ulam, fresh and dried seafood, it would take another post to enumerate them all. For dessert, try the traditional Breton crepe, the many flavors of Fro-Yo's pure frozen yogurt, or Imang Salud's ensaimada of course! There are wines to accompany your meals (check out the lemon wine called Citrocello), as well as fresh fruit shakes. You can also also have local kakanin such as suman, puto and kalamay, or fresh fruits from all over the country and even abroad. My personal favorite would be the juicy red cherries! So what are you waiting for? 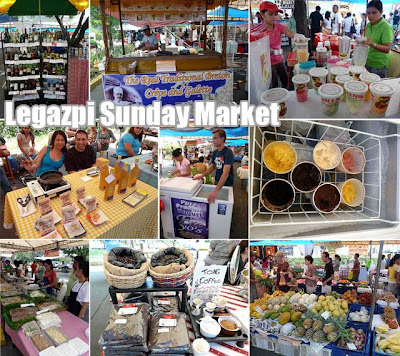 Check it out every Sunday at the Legazpi Car Park, Legaspi corner Herrera Streets, Makati City. That's in front of Starbucks Herrera, very near the Union Church of Manila. Ultimate Trip: Sunday Brunch on August 24! Ivan About Town, Manila Boy, Old Manila Walks, and Our Awesome Planet are cordially inviting you to join us in an "Ultimate Trip" to the market less-travelled, the Legaspi Sunday Market for a pre-holiday "Sunday Brunch," 10 a.m. to 12 noon on August 24. Check out the details in Manila Boy. 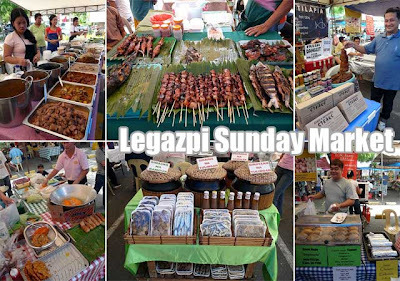 The Legaspi Sunday Market is in the parking lot across Starbucks Herrera stretching to the Union Church of Makati, Herrera to Rada, corner Legaspi Streets, Legaspi Village, Makati City. We'll all meet at Starbucks Herrera at 10 a.m. RSVP by commenting below. I'll try na dumalaw sa Market Market! wow, i am a big fan of tibuk tibuk ever since i tried it at susies! yummy! hope i can drop by for some! Hope to see you on August 24! I'm a regular at the Saturday Salcedo market. How different is the food selection at Legaspi? From your photos it seems like the same vendors. 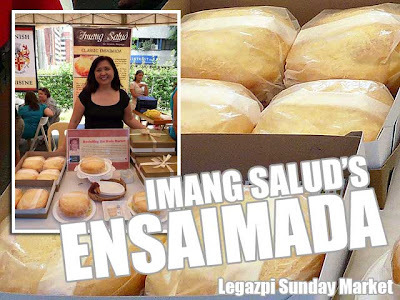 For one, mom doesn't sell ensaimada at Salcedo! Haha! Hahahah! I might just drop by one Sunday. Methinks the beef rendang lady who used to sell at Salcedo now just sells at Legaspi. Do try out the ensaimada! Hehe! It's the best! Haha! Loko-loko ka talaga batch! Haha! hi ivan! i was there last sunday and you mom was so nice. =) she was so approachable pa. my family loved the ensaymadas so much. @princess_dyanie, yeah my mom told me. Thanks for dropping by! I'm happy you guys liked the ensaimada. @marlon, see you on Sunday! is Legaspi Sunday Market still open? Yes, and growing! New stalls up this January. hi! would you know the contact number of the legaspi sunday market organizers? i was tehre last sunday.. didn;t see you ensaimadas too.. thanks! hi! im butch salvador. 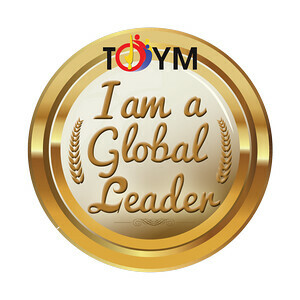 is there anyone who may give me the contact number of the market organizer? thanks! please text /call me 09209142410. salamat! Hi! 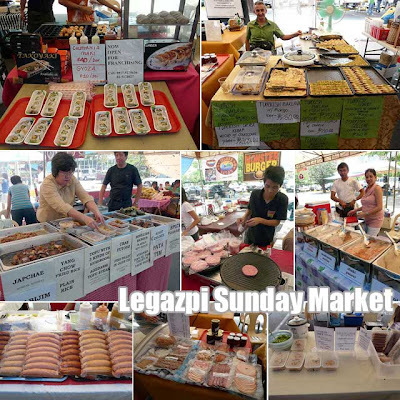 May I ask who's the organizer of Legazpi Sunday Market? Thanks.